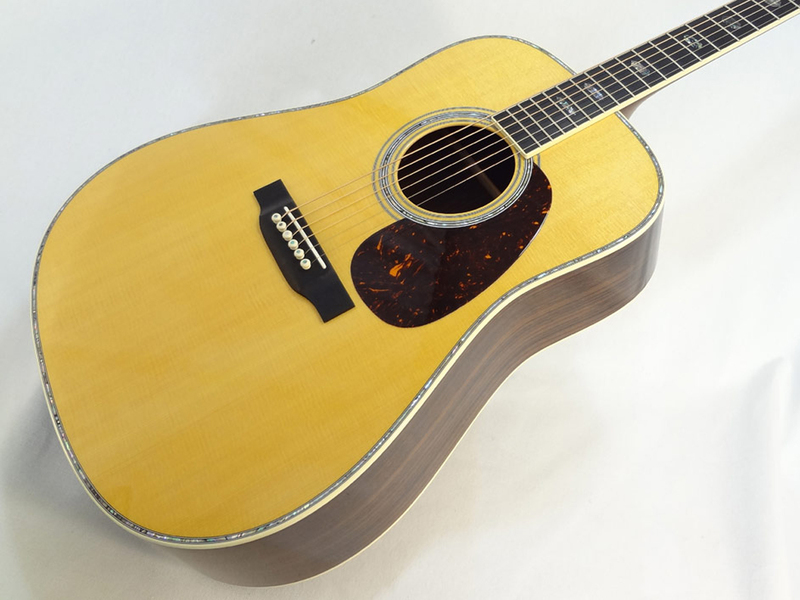 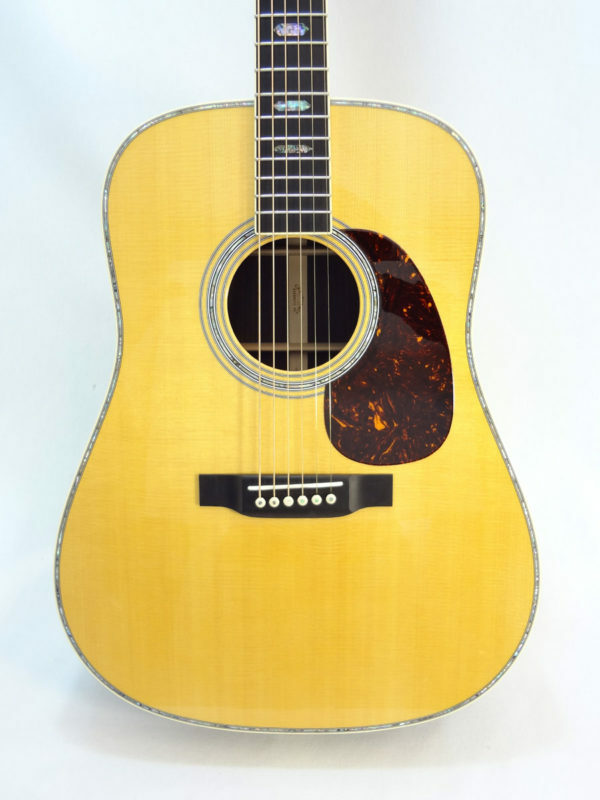 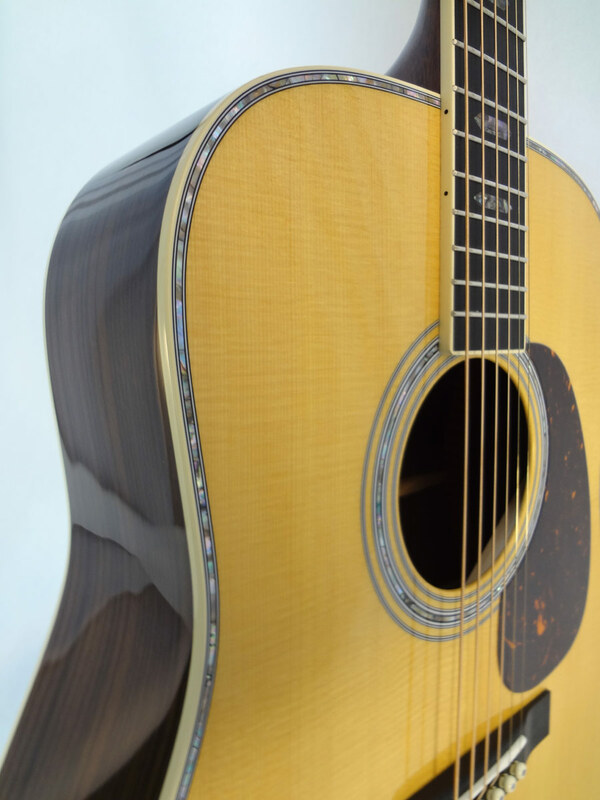 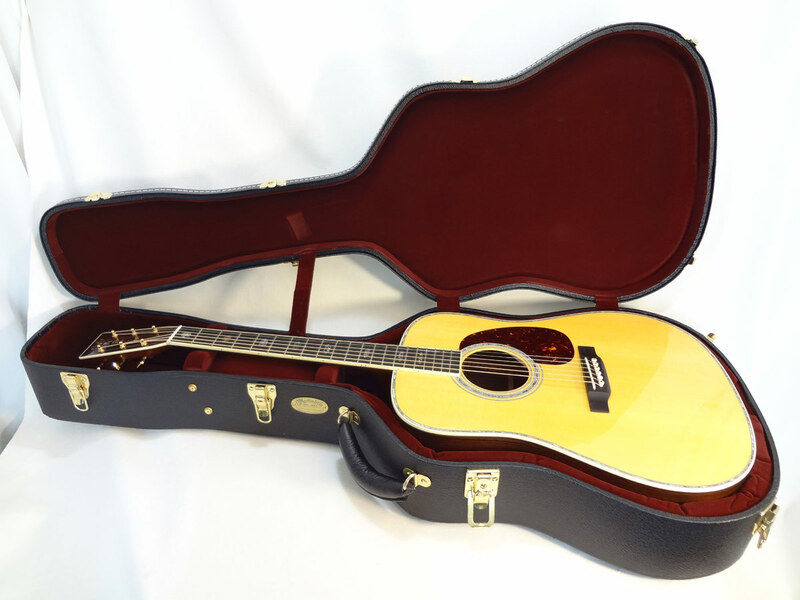 This gorgeous Dreadnought boasts a solid spruce top with added aging toner that is hand-joined to lustrous rosewood back and sides. 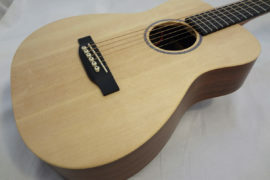 The model has been reimagined and updated with scalloped forward bracing and antique binding. 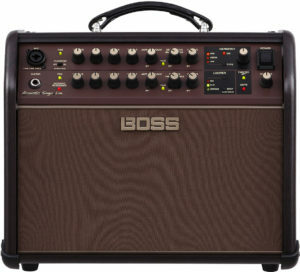 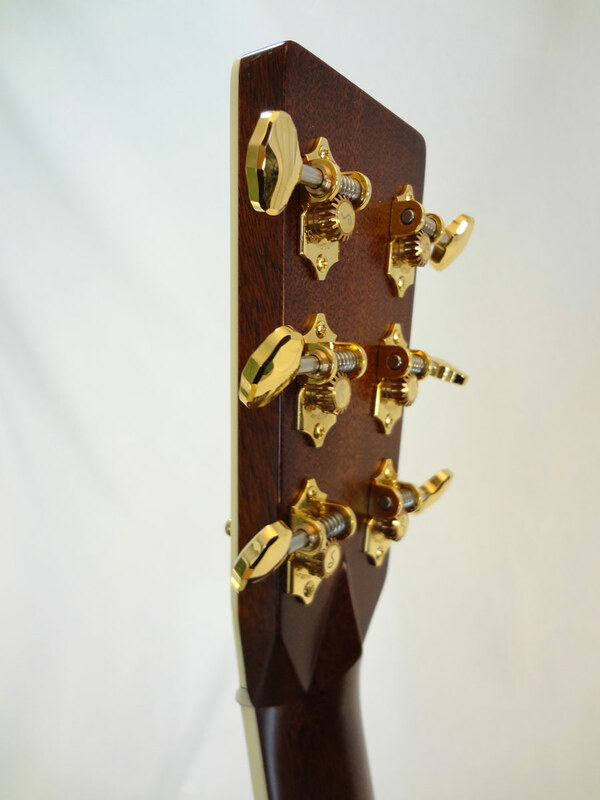 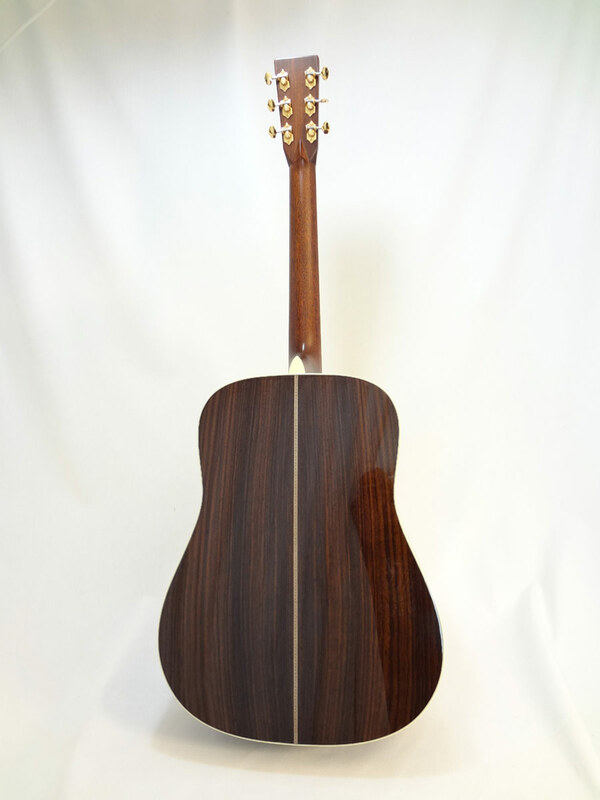 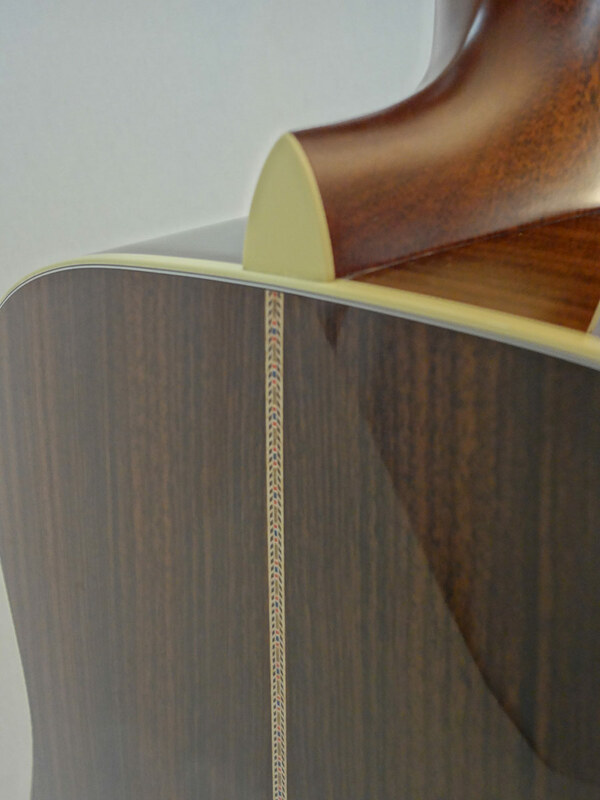 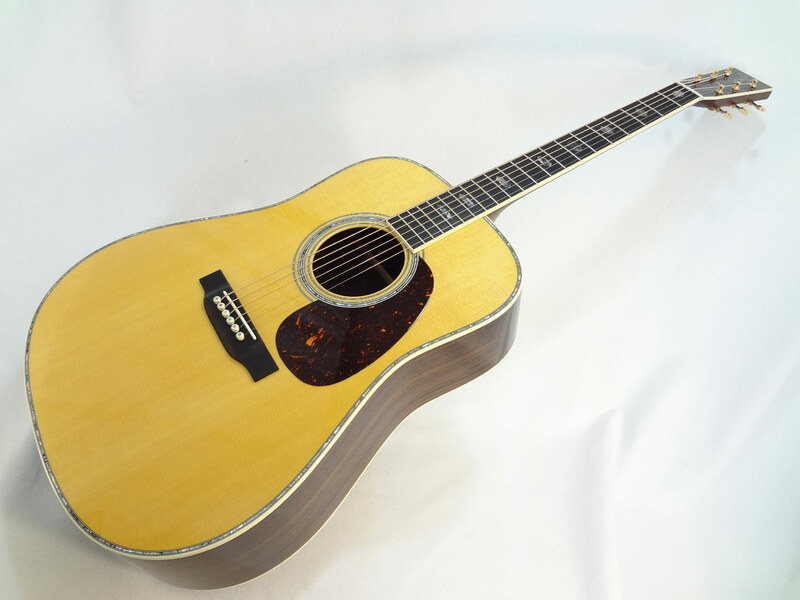 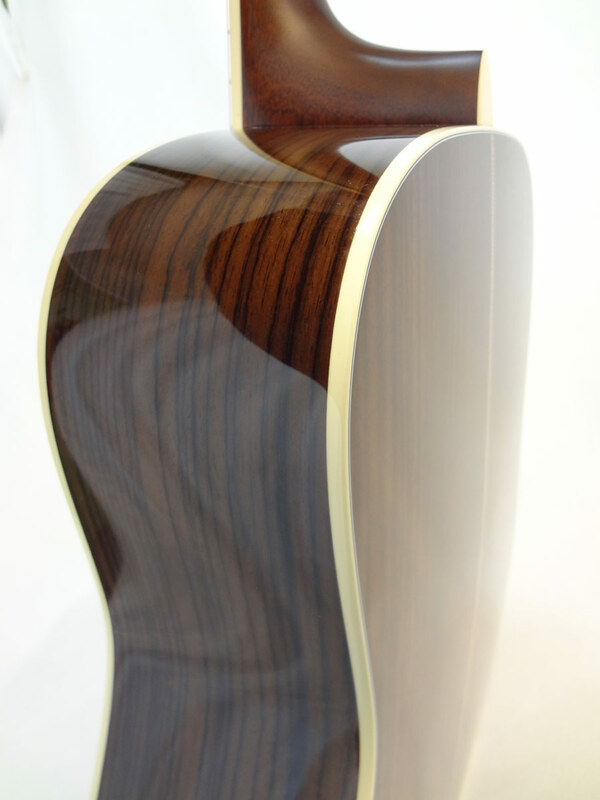 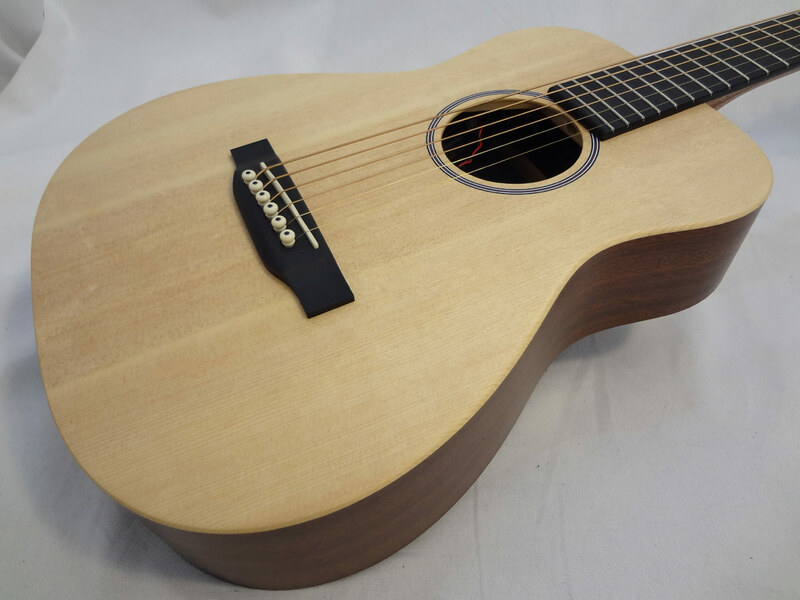 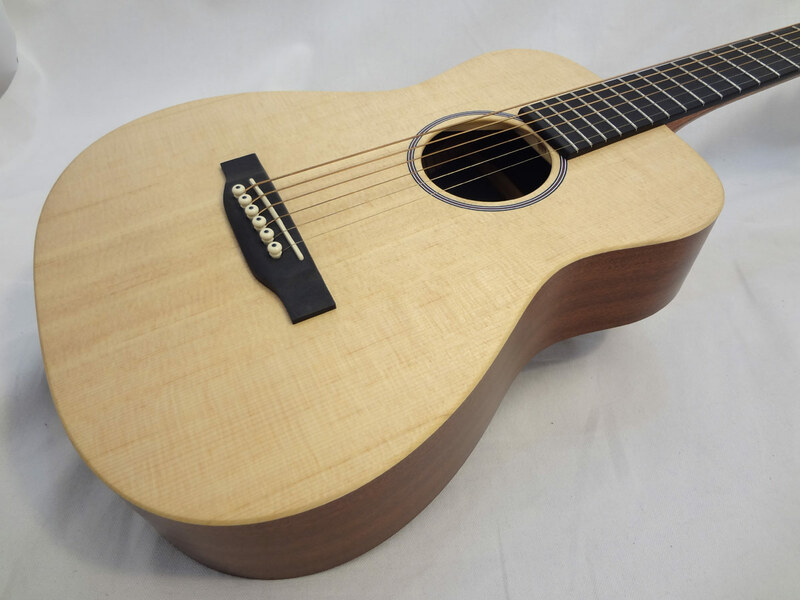 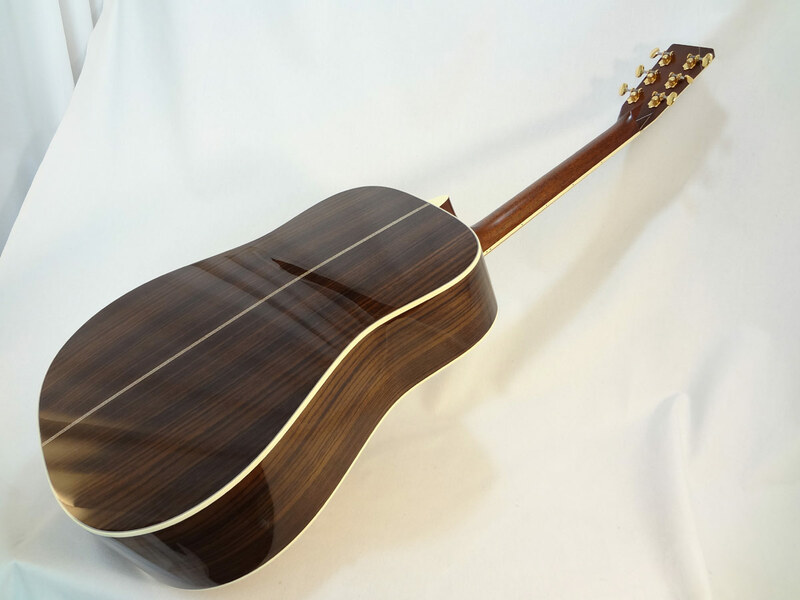 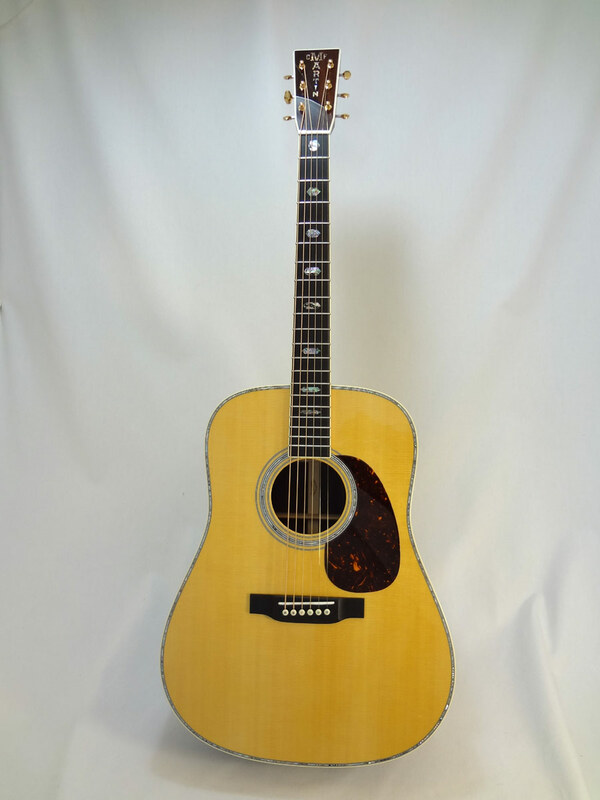 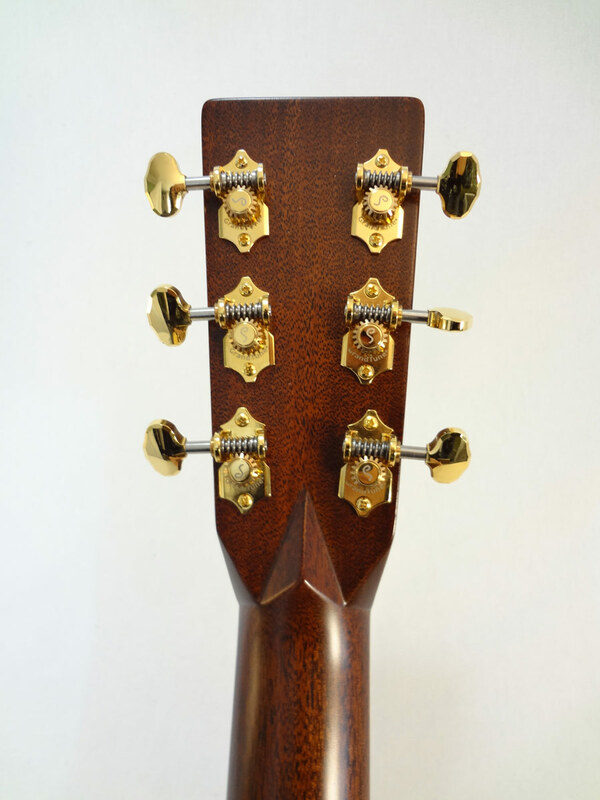 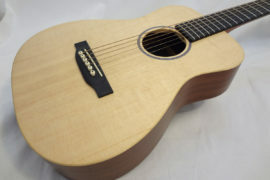 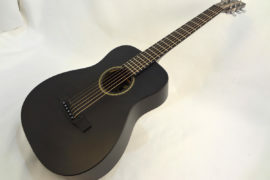 The neck has also been updated with a modified low oval profile with performing artist taper. 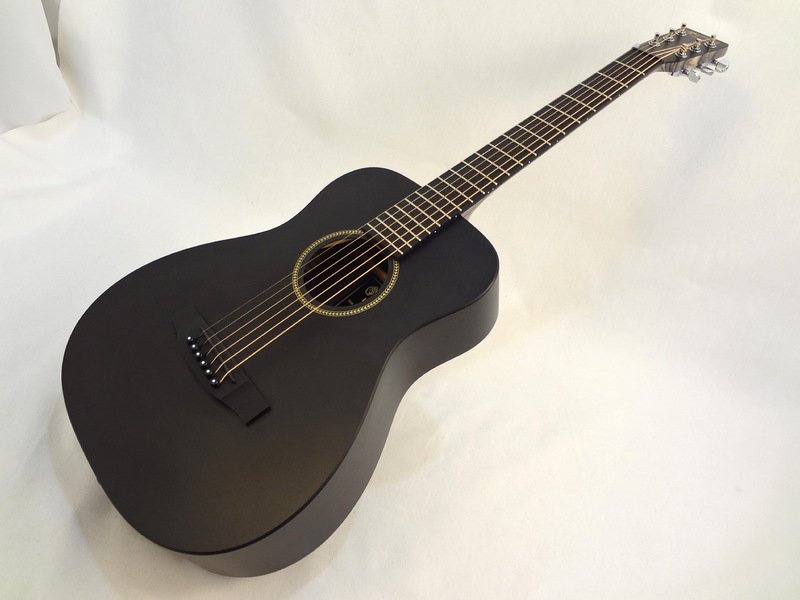 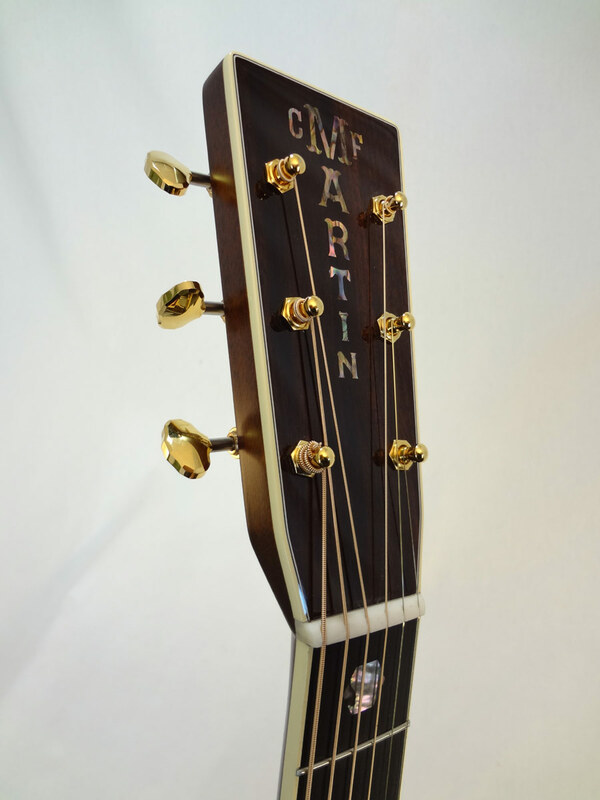 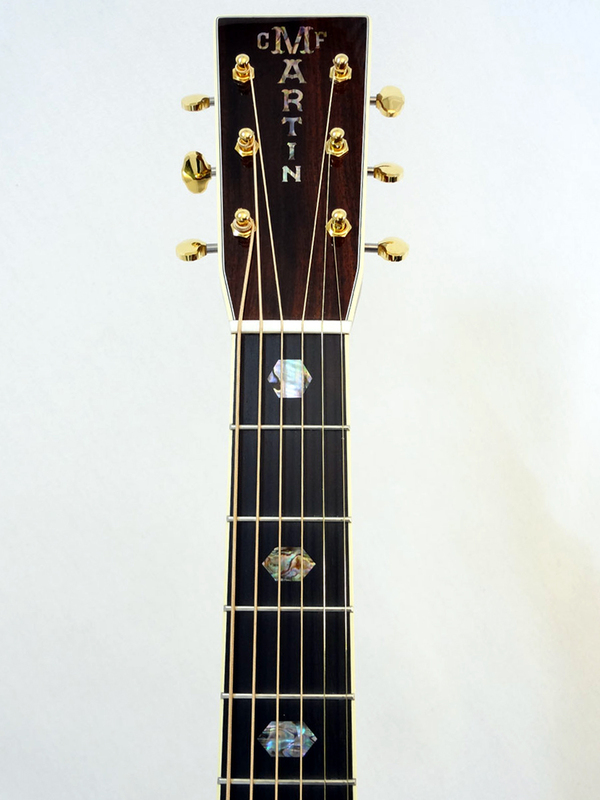 Abalone inlays in the rosette and ebony fretboard, combined with full binding and gold hardware.